I'm only a few months away from my trip to Los Angeles this August, and I am in full planning mode. I've got a spread sheet full of details about the trip. A full itinerary, packing list and a price comparison breakdown of things I'm interested in buying. Then there's also a page full of things I want to buy that we can't get in-store in Australia. I don't know when I became such a detailed holiday planner, but I guess this is who I am now. I actually find it... fun. 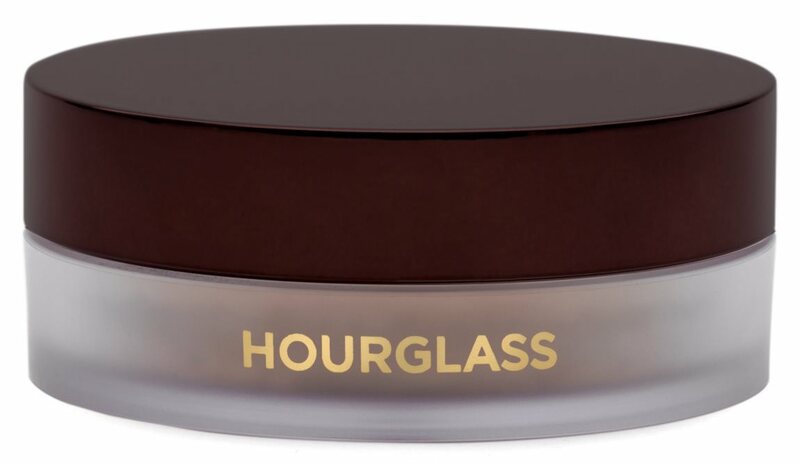 Everyone and their mama have been talking about how incredible this setting powder is. It's said to be dry skin friendly, have smoothing properties and not have flashback. 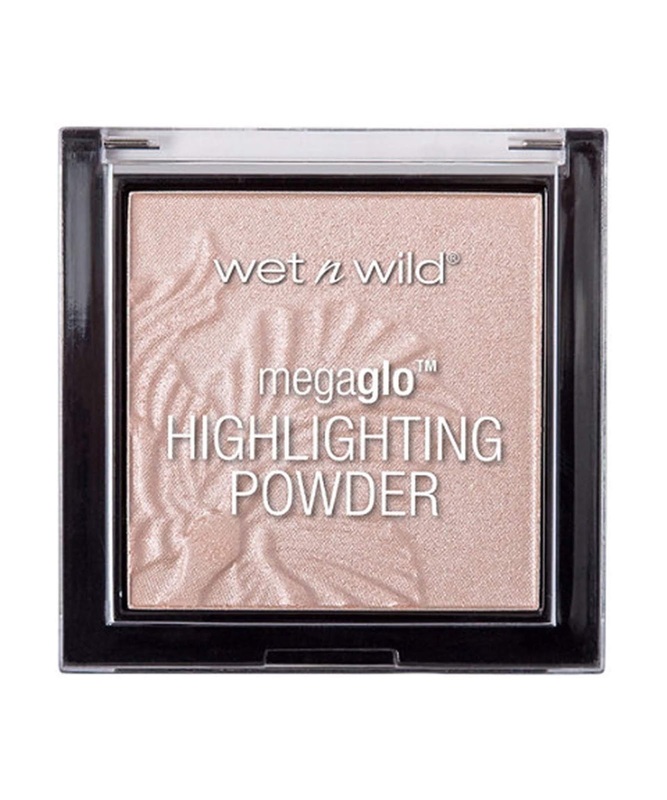 I'm not usually totally anti-flashback, but I want a powder that I can use day and night without feeling dry, so this is the one I'm going to try. I plan on picking it up before I go, the pricing at Mecca is only a few dollars different to the US so there's no point waiting to get this. 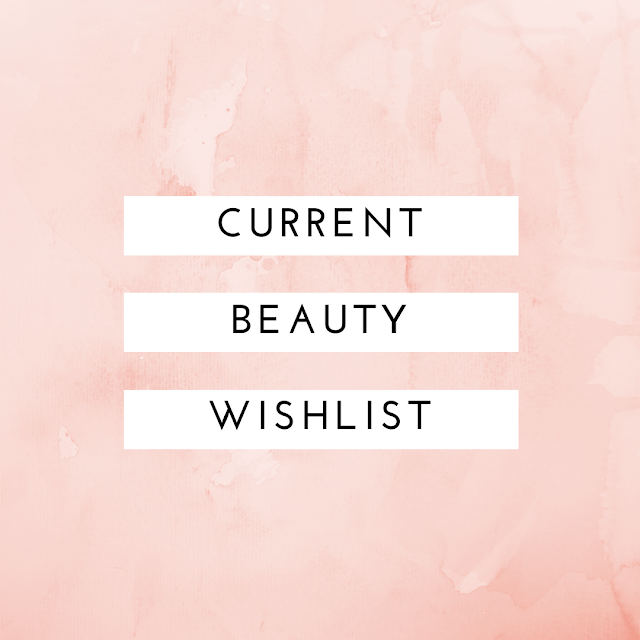 Now I could have had this post be just a Glossier wishlist, but I thought it'd be best to mention the thing I want to try most. 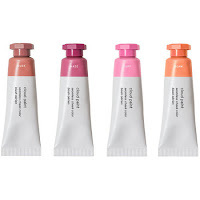 I am a cream/liquid blush lover, so of course I have to pick up at least one of the cult favourite Cloud Paints. 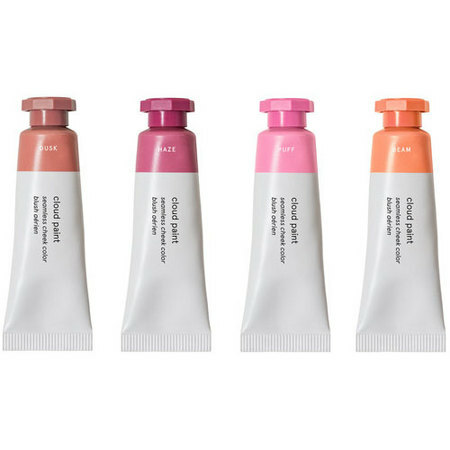 Luckily for me Glossier have just opened up a Los Angeles store so I'll be able to swatch before I buy, which is always so much more fun! I love a good hydrating mask. 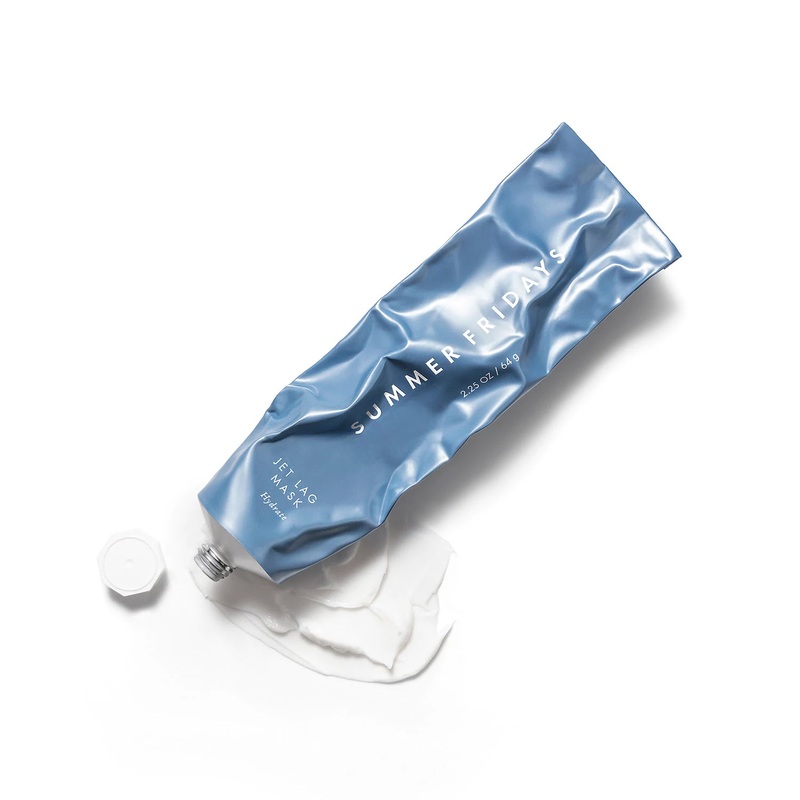 The Jet Lag mask is the first release from Summer Fridays and it has taken the beauty world by storm. The packaging looks so simple and fuss free that I can see why it's being sold as a mask for travel. This sounds like a really great addition to my skincare routine. 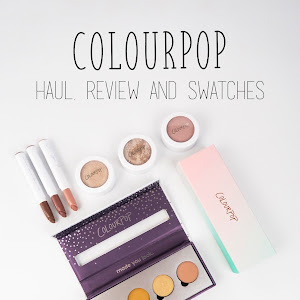 I've heard so many YouTubers I watch give praise to the Dose of Colors eyeshadow formula. 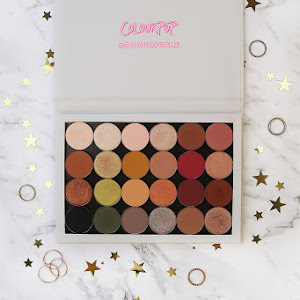 The Baked Browns palette, while basic, looks to be packed full of shades that I know I would get a good amount of use out of. I'd be surprised if I didn't end up picking this up. It looks like something I'd reach for if I'm ever in a rush, if I was travelling or if I just wanted a simple look. Like Glossier, I'm very interested in the overall brand here. 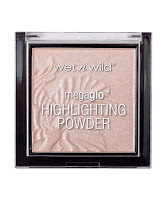 We don't have Wet N Wild in stores in Australia, so I want to have a chance to swatch a few things and see what they're like in person. Their highlighters get great reviews, so I want to try them out. Same goes for their blushes and eyeshadows. Sephora US always seems to have really good mini sets. 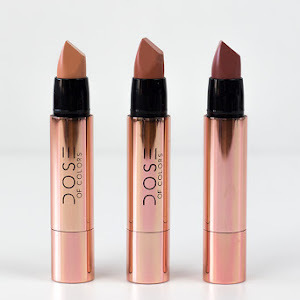 They're a good way to try out a bunch of products for an affordable price. I love using mini mascaras, so this one seems like it will be a good choice for me. Plus, you get a voucher redeemable for a full-size of one of the mascaras in the set. Brow Wiz is my all-time favourite brow product, so this is on this list because I want to stock up on a couple of backups because it's so much cheaper overseas. The shade Medium Brown is a perfect match for my brows. Nothing I've tried comes close to Brow Wiz. I've seen a tonne of YouTubers I watch talk about this bronzer so I'm very curious about it. I'm always down to try new bronzers, and if I'm honest there are a few within my collection that are getting close to expriring. So I might have a little 'out with the old, in with the new' moment if I pick this up. After seeing Melissa Gold use one of these blushes in her Project Pan, I knew I had to get one for myself. It just looks so beautiful, and as I've already spoken about, I love me a cream blush. The packaging looks so luxe, plus I love that it's re-usable. They get big points for being so environmentally friendly. Yet another product that I see everyone rave about. 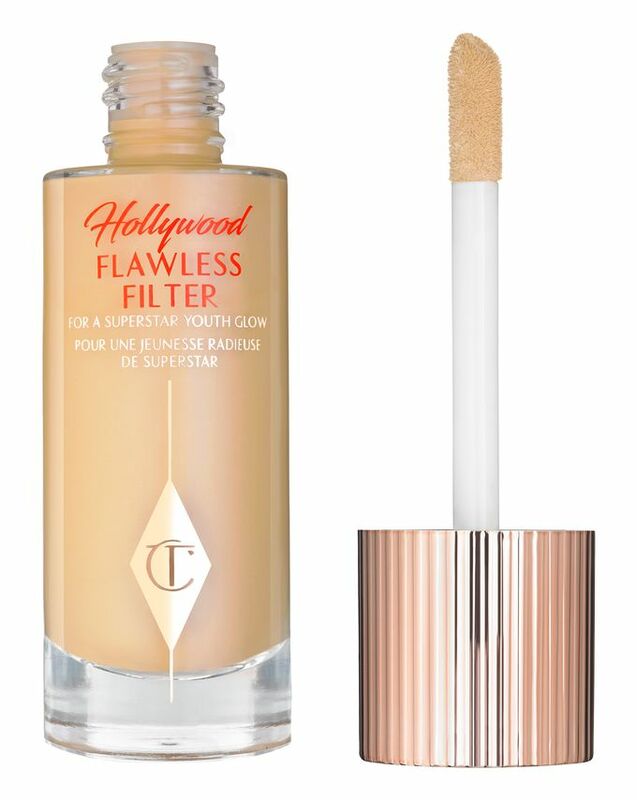 I'm excited to be able to see the Charlotte Tilbury range in person rather than taking a guess when it comes to shades. I'll be surprised if it's all I end up buying from the brand, especially considering how much I love what I already have. Thank you for reading! What products are currently on your wishlist? I've recently picked up that too faced loose powder and I'm SO OBSESSED with it! It makes the skin look flawless (not cakey or powdery), the packaging doesn't allow mess & my makeup lasts so much longer with this powder. I also have that wet n wild concealer & its super pretty, not my kind of intense but definitely a nice one I reach for and pair with something extra intense over the top. 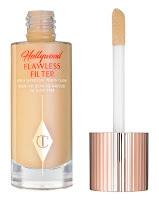 The charlotte tilbury filter primer is on my wish list as well! Everyone raves about the Cloud Paints! I can't wait to get my hands on them.